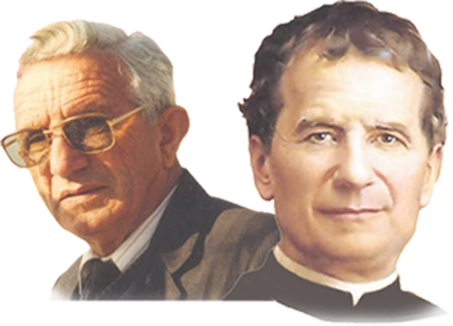 The main objective of Fr Francis Guezou foundation is to build a community of past pupils of Don Bosco, friends of Fr Guezou, well-wishers and benefactors of Don Bosco Centre, founded by Fr Francis Guezou. It seeks continuously ways to serve humanity at large, particularly those associated with Don Bosco Centre. 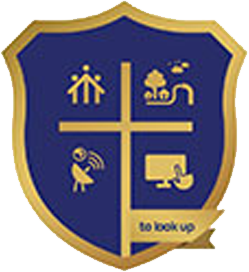 Members of the foundation play a vital role as ambassadors to propagate the mission and the values of Don Bosco Centre in their workplace, families and society. It includes all alumni of Don Bosco Centre namely past pupils of Guezou Illam, BICS Info Tech and Don Bosco College from the inception of the respective institution. The alumni are motivated to realize their social responsibility by contributing best practices and resources. They involve in knowledge sharing, resource mobilization and creation of placement opportunities for the young who emerge out of Don Bosco Centre. This foundation functions to mobilize funds for scholarships to be distributed to the deserving students from all available sources including government, private and corporate institutions. These sponsorships may be disbursed as service scholarship, merit scholarship etc. This foundation acts as a mediator between the management and all stakeholders disseminating regularly the news and events of the center. The foundation connects the alumni of BICS InfoTech, Don Bosco College and Guezou Illam via www.guezoufoundation.org which is useful for all to update their information and social involvements. Using this web platform, the foundation cherishes the significant events in the life of every member such as birth, wedding and special achievements.